"Browsing through homes on the web is fun–you see what’s out there, determine what’s important to you, maybe daydream a little. 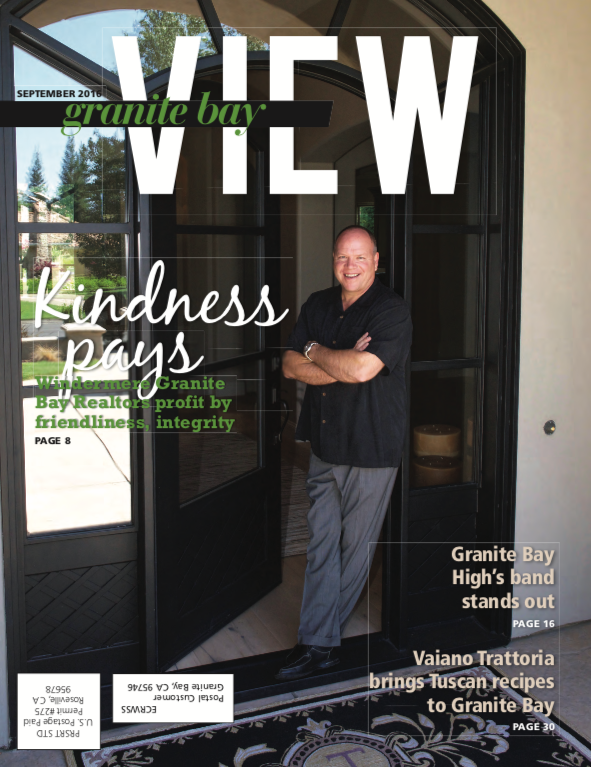 I invite you to take a virtual stroll through some of the featured homes at Windermere Granite Bay Realtors. When the time comes to make that important decision, engage the services of a professional who can offer experience, wise counsel and personalized attention. The quality of that relationship will determine the success of your experience. Choose a realtor who will guide you through the process and help you reach a conclusion that will bring joy and satisfaction for years to come."